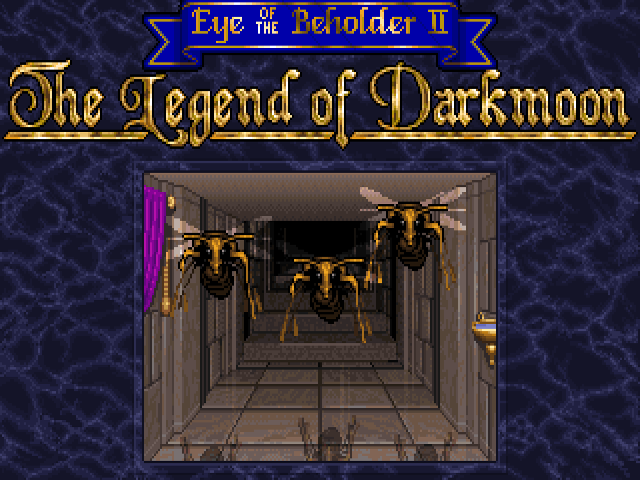 You can download the full version of Eye of the Beholder II: The Legend of Darkmoon from the download store listed below. 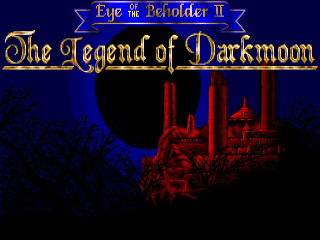 To install the demo, unpack the contents by running eob2demo.exe in DOSBox in a folder, then mount it as the floppy drive A and run LOADANIM.BAT. 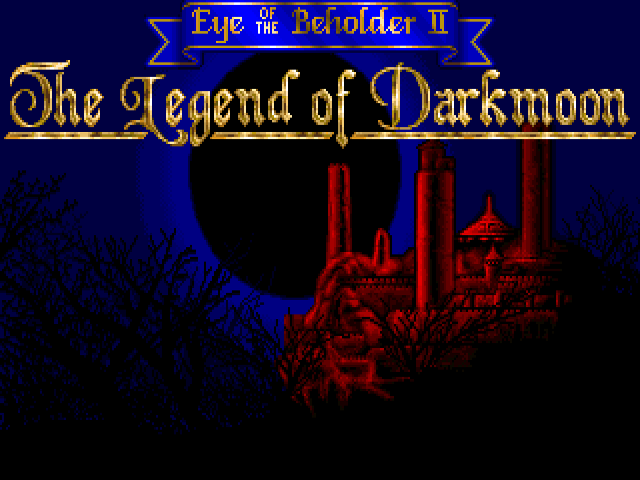 The exciting sequel to Eye of the Beholder is here! 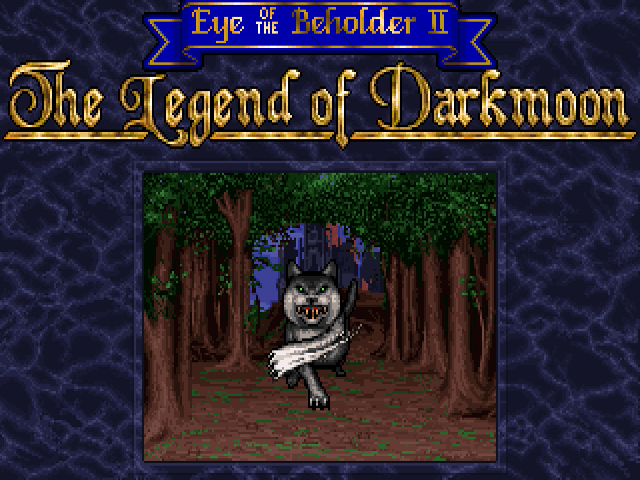 Eye of the Beholder II: The Legend of Darkmoon is a graphically based AD&D computer fantasy role-playing saga. You'll love the stunning pictures, realistic animation and 3-D "you-are-there" point of view. And EYE II gives you more - much more! BIGGER! 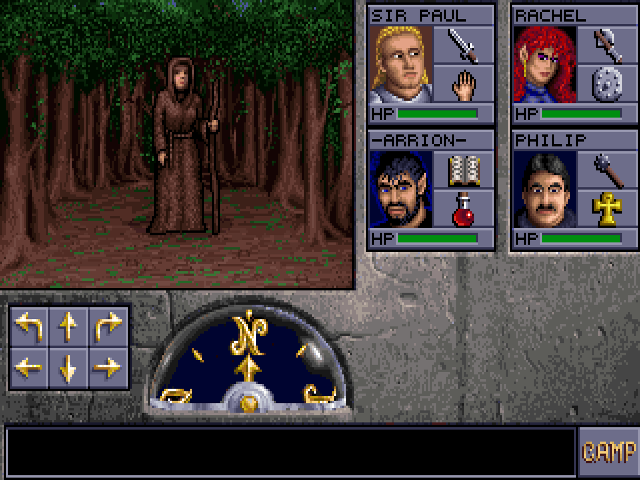 A bigger adventure includes forest, temple, catacomb and three huge towers. The bigger story gives you more people to meet, clues to learn and mysteries to unravel! BETTER! Better graphics and improved "point-and-click" interface make playing even easier. MEANER! There are lots of new, smarter, meaner monsters - some of the nastiest ones are human! EYE OF THE BEHOLDER II. 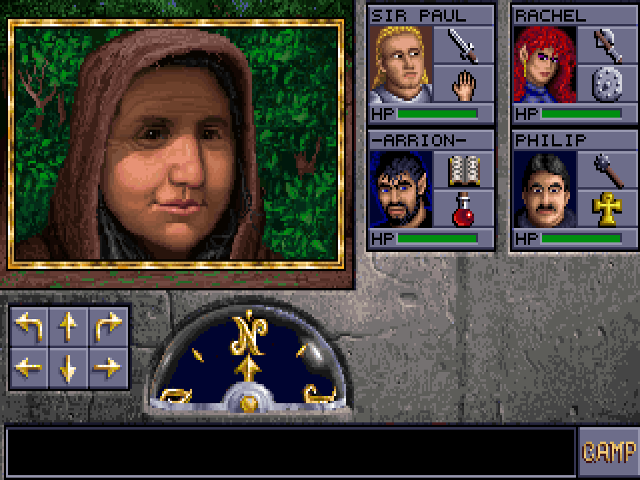 Bigger, better, meaner - and more of the best role-playing experience ever!